Kids change so much in a year, it's crazy to look back at how they were last January, how much they've learned and grown since then. But we do always enjoy looking back at photos and talking with the kids about what they've enjoyed this year, and we like to draw little pictures and write a few things that they tell us. 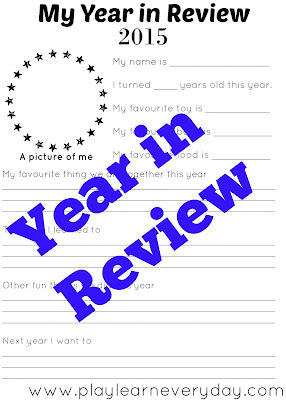 So here's our little 'Year in Review' that we like to fill in, it gives the kids a space to draw a picture of themselves and if they're old enough then they can write it or they can dictate to you. 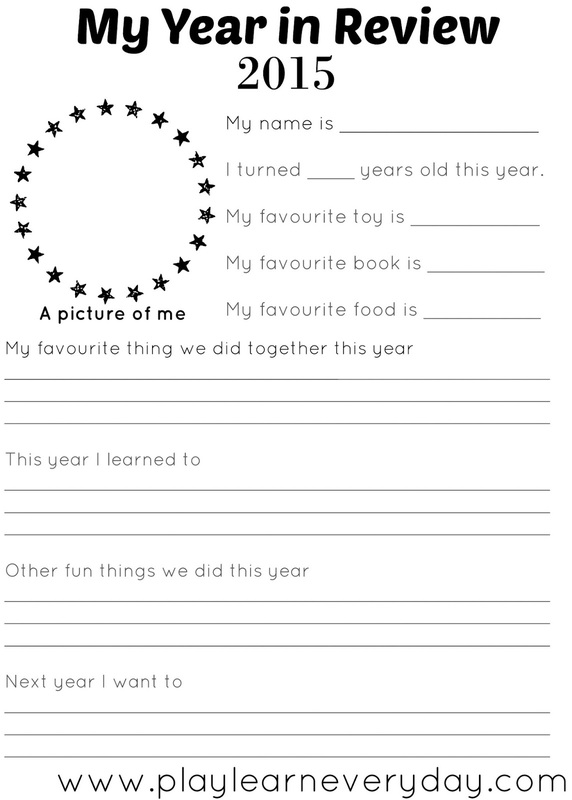 I've saved it as a photo, so it's easy to download and print out to fill in for your own kids. Let me know what answers they give you!